268 pages | 20 B/W Illus. 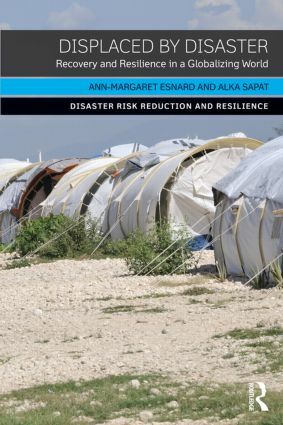 The Disaster Risk Reduction and Resilience series serves the international urban and regional planning community, as well as those in related disciplines including public administration, architecture, engineering, political science, sociology, envrionmental and physical sciences, and the many disciplines connected to disaster work and research. The series brings together a cross-disciplinary group of experienced researchers and practitioners to author timely, interdisciplinary and practical information for practitioners, students and researchers.